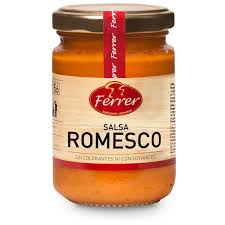 FERRER SALSA ROMESCO 130 GR. 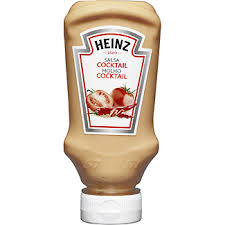 HEINZ SALSA COCKTAIL 220 ML. 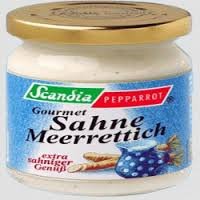 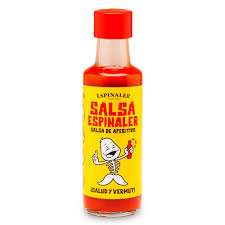 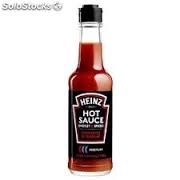 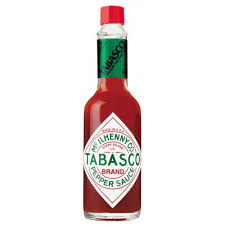 HEINZ SALSA PICANTE CHIPOTLE 150 ML. 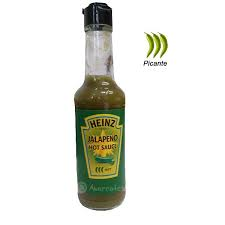 HEINZ SALSA PICANTE JALAPEÑO 150 ML. 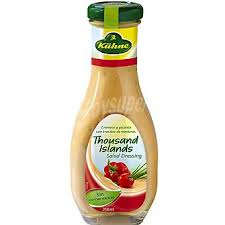 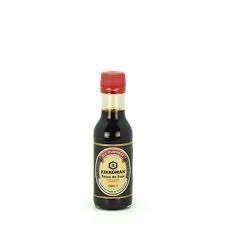 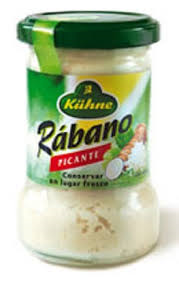 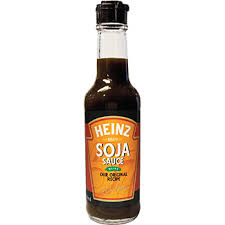 KIKKOMAN SALSA DE SOJA 150 ML. 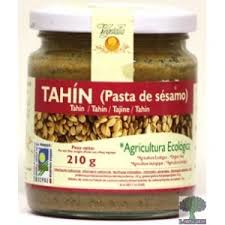 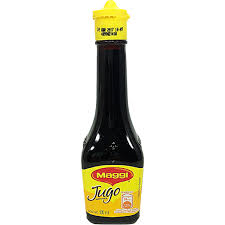 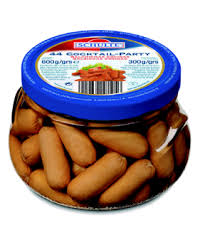 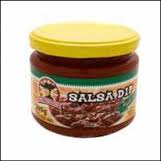 KIM VE WONG SALSA DE SOJA 150 ML. 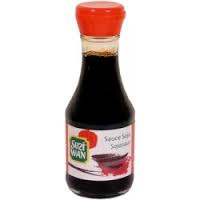 SUZI WAN SALSA AGRIDULCE 280 ML. 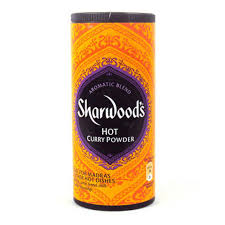 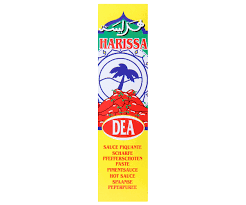 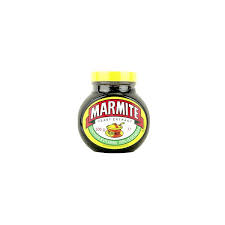 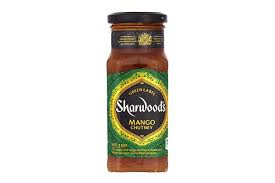 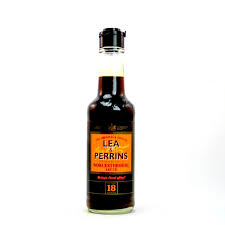 WORCESTER SALSA PERRINS 150 ML. 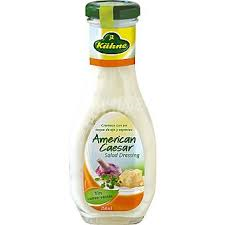 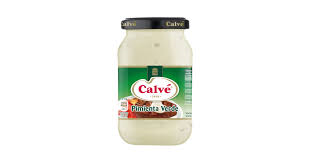 CALVE SALSA CESAR 235 ML. 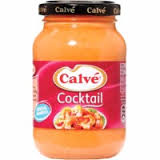 CALVE SALSA COCKTAIL 225 GR. 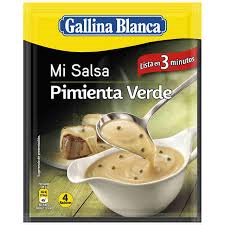 CALVE SALSA TARTARA 230 GR. 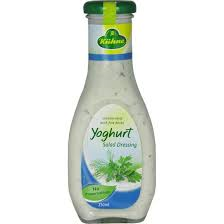 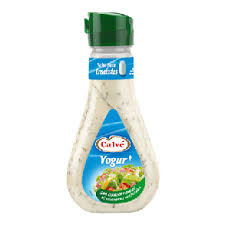 CALVE SALSA YOGUR 235 ML. 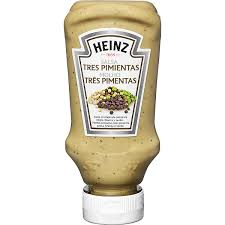 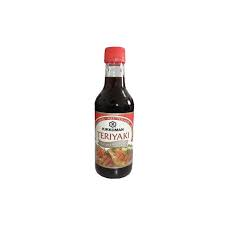 HEINZ SALSA TRES PIMIENTAS 220 ML. 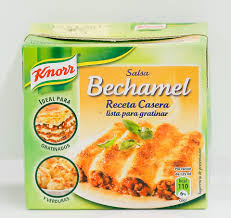 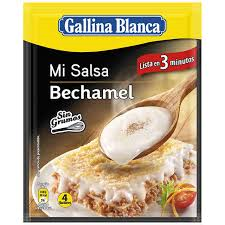 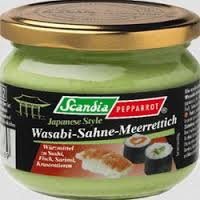 KNORR SALSA BECHAMEL R.CASERA 500 ML.